Color:Brown Finally, a litter box you don't have to hide! 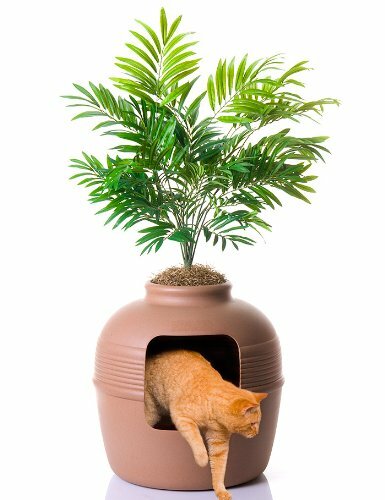 The Hidden LitterBox looks like a clay pot. Complete with an attractive high-quality plant,Hidden Litter will enhance the décor of any room. No one will know if your catdoesn't tell!